Hong Kong is a food paradise. To me at least. During my 6 days in Hong Kong back in 2011 (yes that's how long it took me to blog about the trip LOL!) I had enjoyed most of the food there. Despite the inconvenience of sharing tables with complete strangers and having to put up with rude waiters, I still find eating in Hong Kong a pleasurable experience. I guess tasty and quality food really matters. And the big portion is definitely a plus point! Anyway, here is a round up of most of the food I ate in Hong Kong. Oops! I think I forgot to blog about this one! Maybe because it was pretty forgettable. LOL! So it's true not all food are nice in Hong Kong. But the not-so-nice food are clearly in the minority. 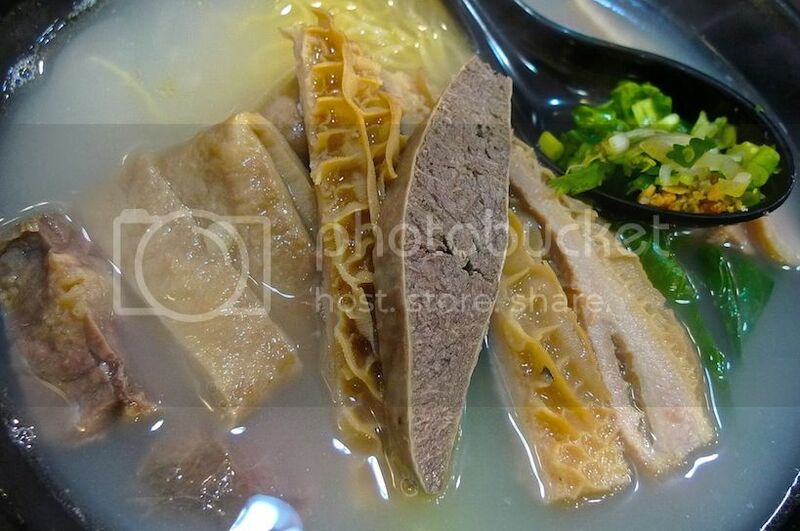 I guess I have eaten better beef noodles in Malaysia, so this did not impress me much. 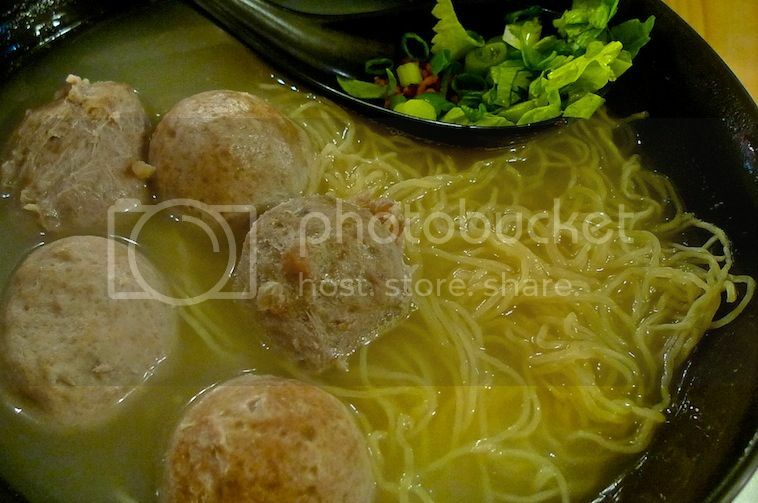 Located at Fa Yuen street in Mongkok, Lok Yuen has other types of food in their menu, but they are most famous for their beef balls. 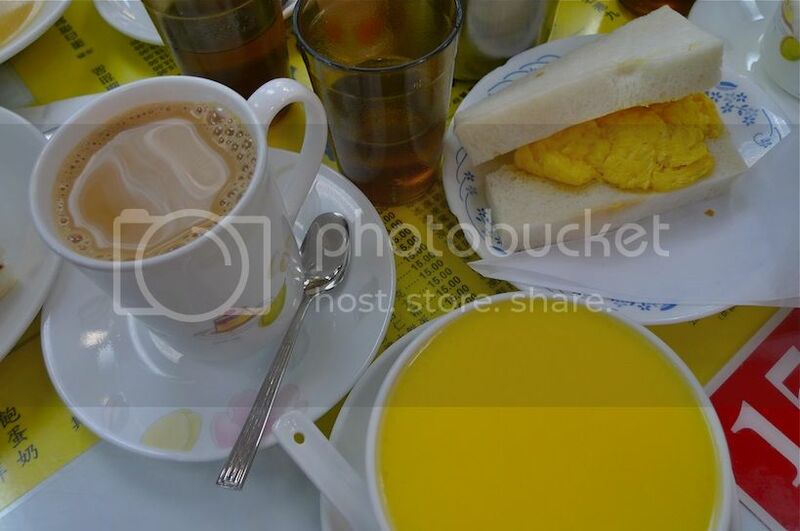 One of the best cha chaan tengs (cafes) in Hong Kong, Australia Dairy Company offers the yummiest scrambled egg sandwich, egg custard and fantastic milk tea! I still do not know how they make their scrambled egg sandwich but it tasted heavenly!! 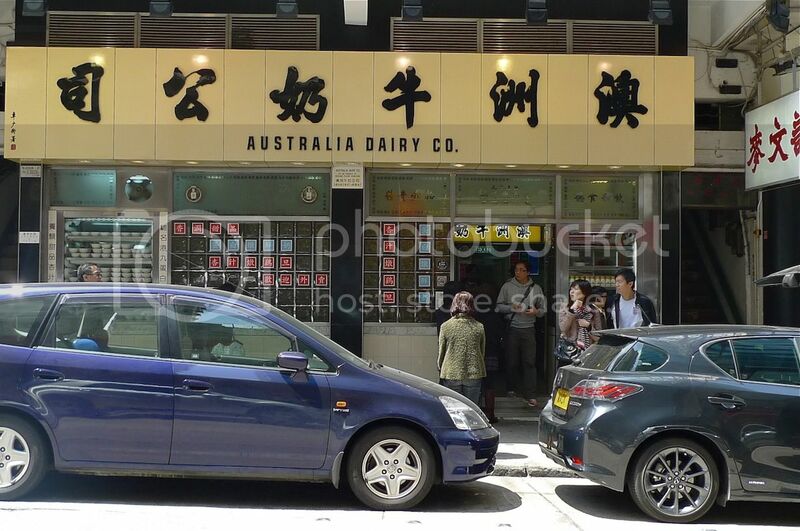 Located at Parkes Street in Jordan, Australia Dairy Company is a MUST VISIT! Read more about my breakfast at this place HERE. Easily one of the best desserts I had in Hong Kong was at Hui Lau Shan. 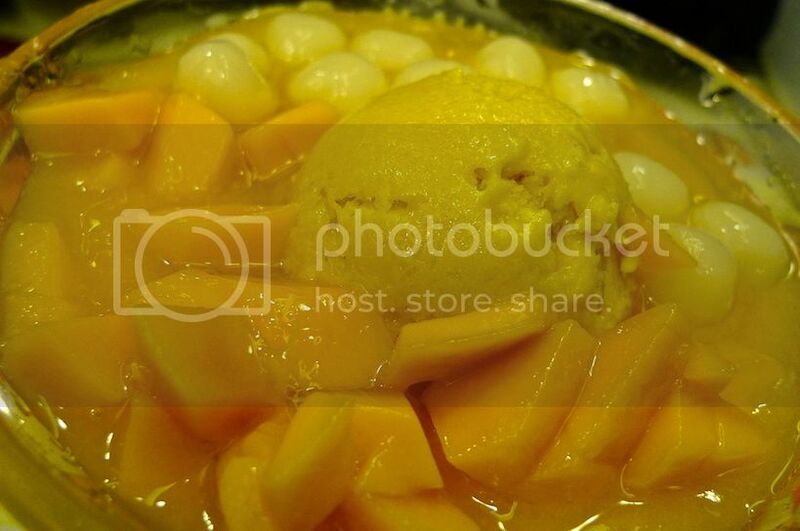 They have the best mango desserts ever! The mango ice cream was something to die for! 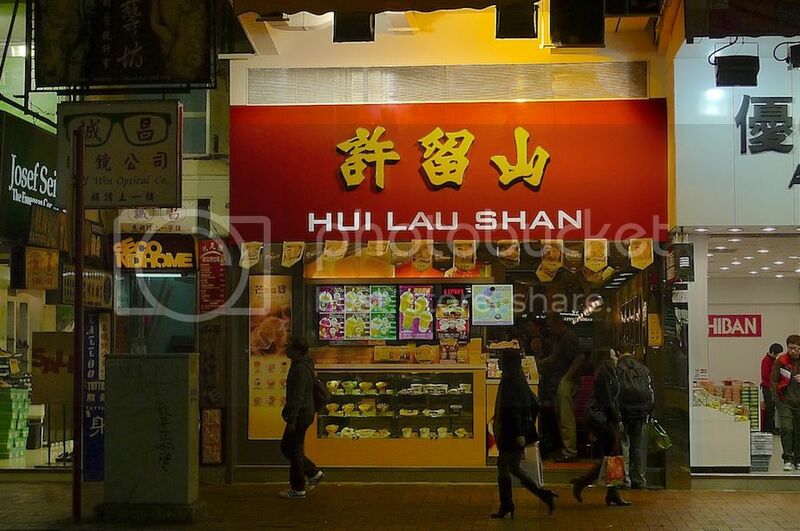 I ate at Hui Lau Shan almost every night in Hong Kong. Or was it EVERY single night? I could not really remember hahaha! Hui Lau Shan can be found at almost every street in Mongkok. No kidding. 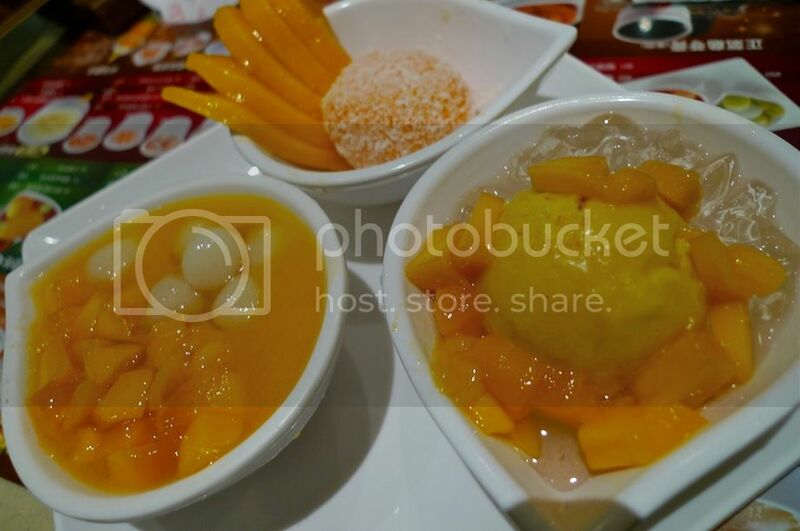 Check out the various types of desserts I ate at Hui Lau Shan HERE. It is a MUST to eat dim sum in Hong Kong or you will be missing out on this fine Cantonese cuisine. Hong Kong does serve one of the best dim sums in the world! Although I did not visit enough dim sum restaurants to say that Dao Xiang has the best dim sum in Hong Kong, I think they were pretty good! 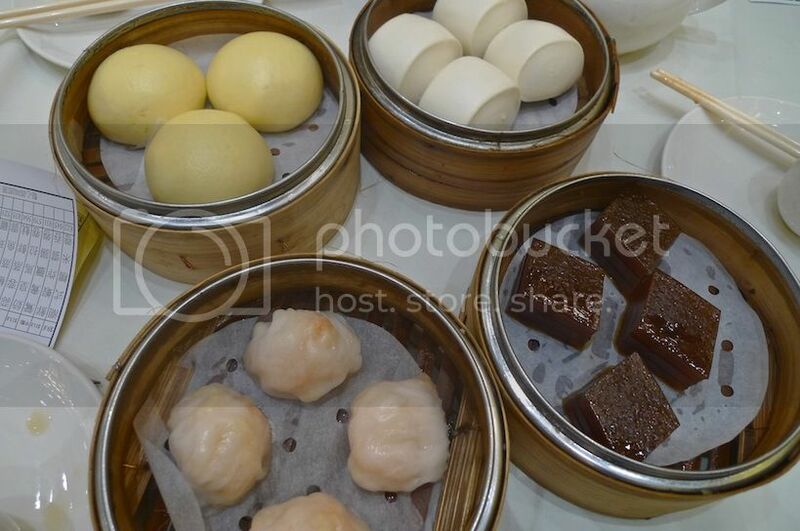 Of course, I do have my fair share of not-so-nice dim sum in Hong Kong like the one I ate at Dim Sum Specialist. Anyway, one dim sum that really stood out for me at Dao Xiang was this red dates dim sum! So yummy!! 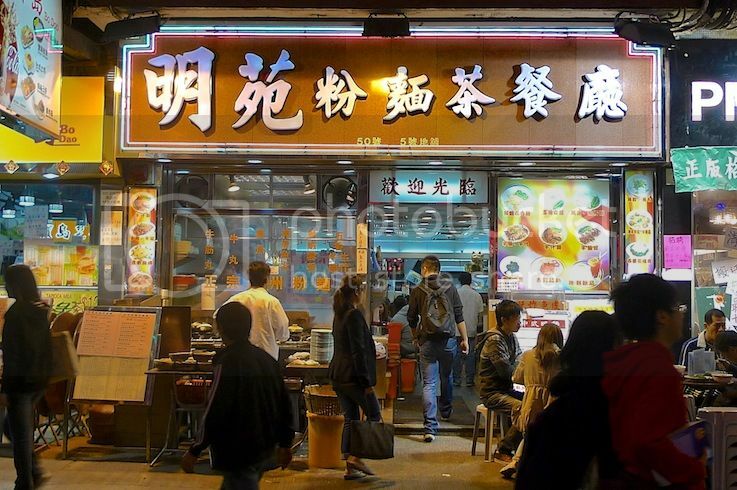 Located at Nathan Road in Mongkok, Dao Xiang Restaurant also serve steamboat meals. You can read more about my experience eating dim sum at Dao Xiang HERE. I fell in love with wonton noodles during my trip in Hong Kong. 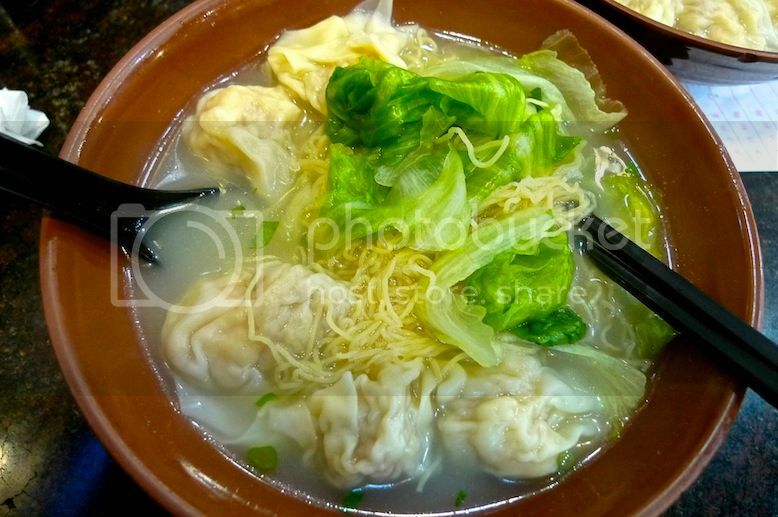 The wontons were big and juicy, the noodles were springy and the glass lettuce was tasty! 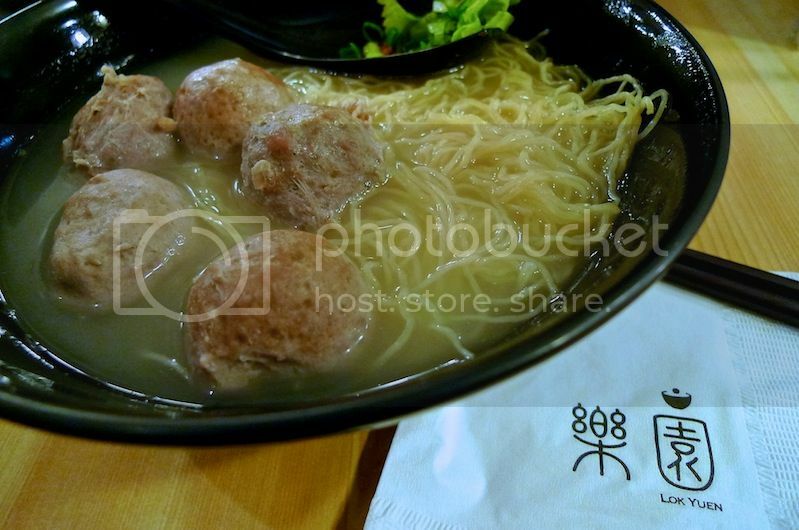 My favorite wonton noodles were at Ming Yuen Noodles Restaurant located at Soy Street, Mongkok. If you like to eat innards and liver, they do serve some very delicious ones, although I must say I do not like eating innards! 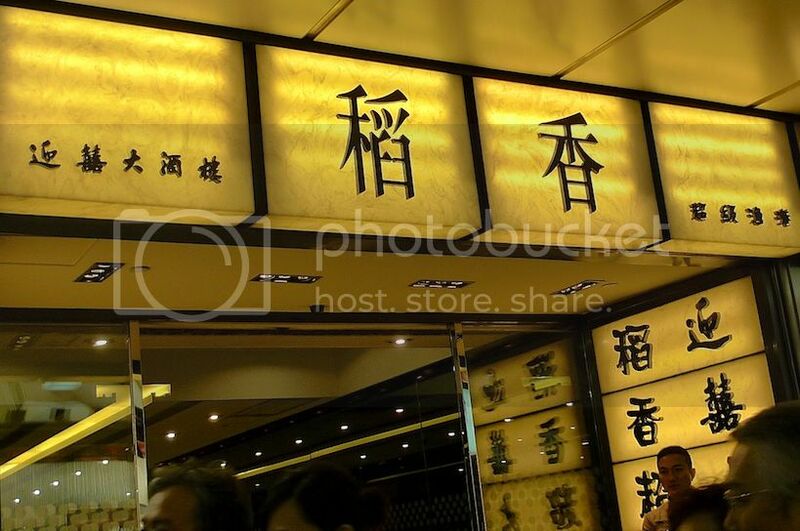 Read more about this Ming Yuen Noodles Restaurant HERE. 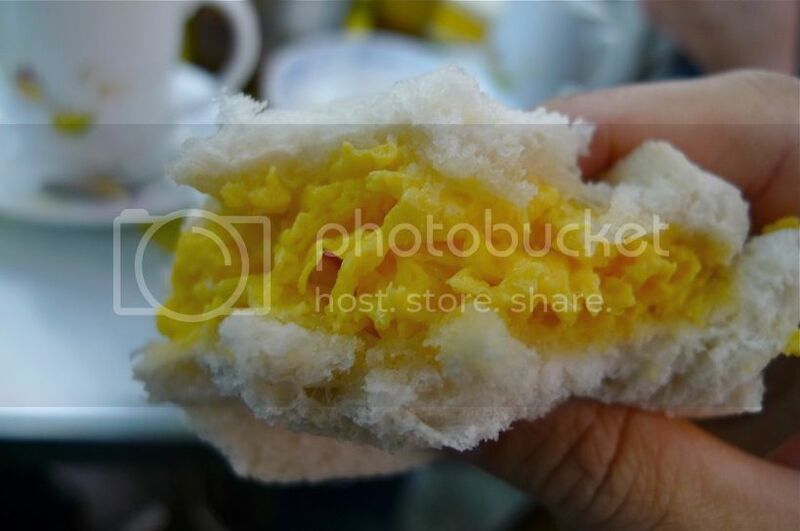 Hong Kong is famous for their polo buns so do not miss these yummy food when you are there. One of the best polo buns I tasted was at Kam Wah Cafe. 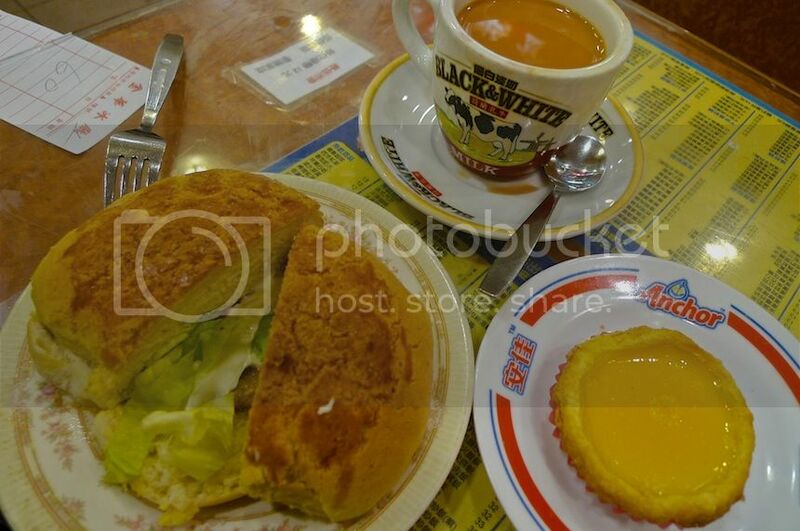 Eating polo buns with a cup of hot milk tea is one of the best breakfasts I had in Hong Kong! Adding an egg tart made it totally awesome! 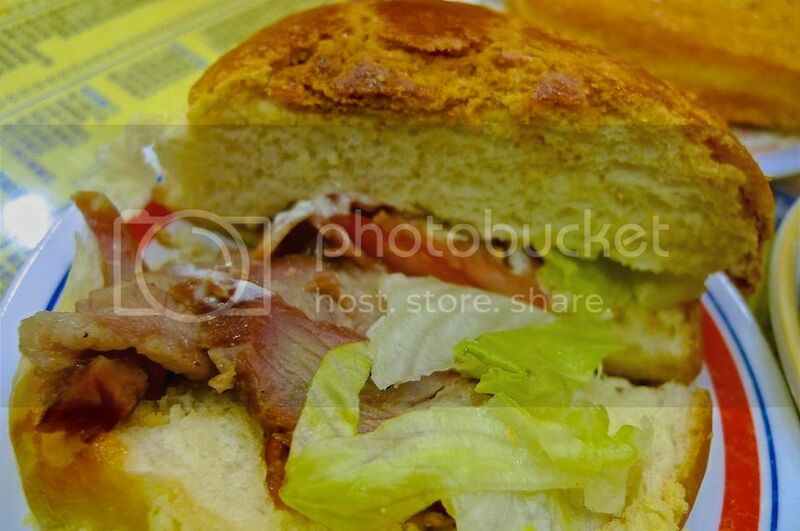 If you fancy polo bun with barbecued pork, then this is THE place to go! Located at Bute Street in Mongkok, Kam Wah Cafe is another of my favorite cha chaan teng besides the Australia Dairy Company mentioned earlier. 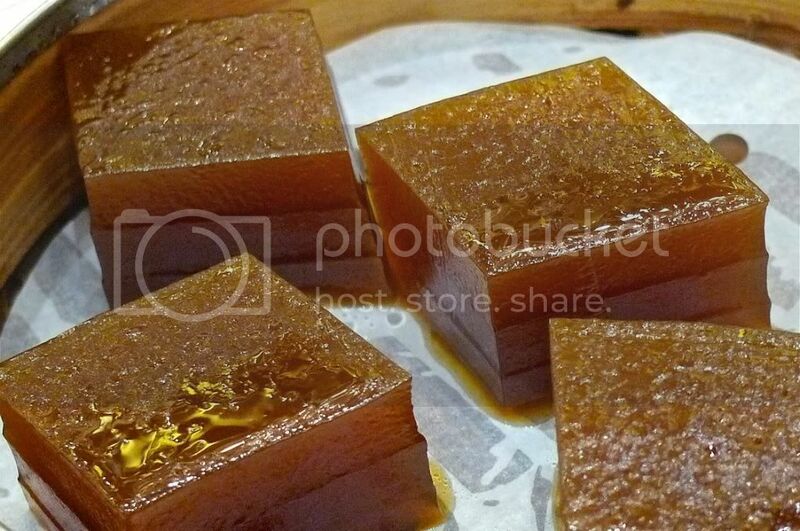 For more details about Kam Wah Cafe and their yummy food, read HERE. 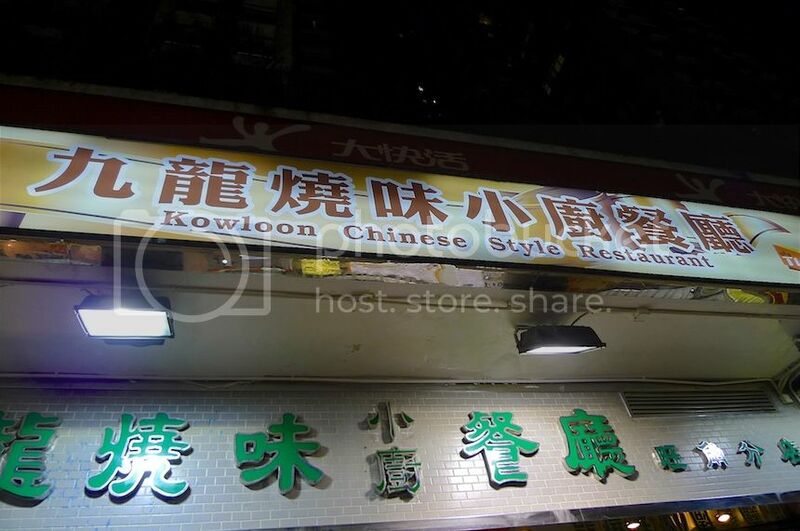 I went on a wild goose chase trying to locate good roast goose rice in Hong Kong but ended up at this Kowloon Chinese Style Restaurant in Mongkok. The roast goose was yummy and dipping the meat into the plum sauce was heavenly! 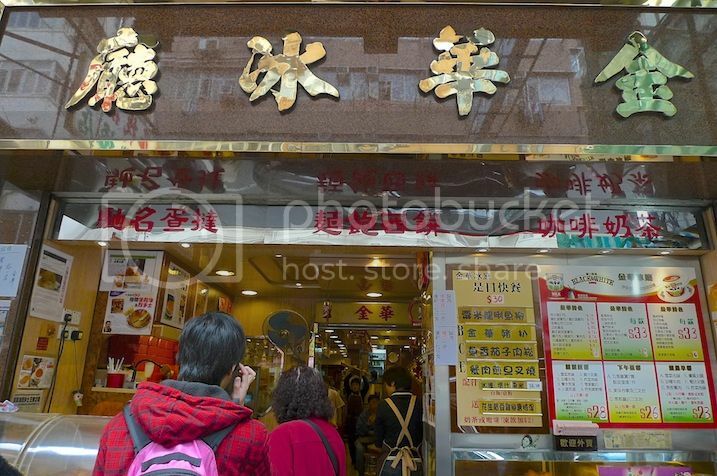 It looks as if a lot of yummy food can be found in Mongkok itself, so staying here may be a good choice if all you want to do in Hong Kong is to eat, eat and eat! LOL! 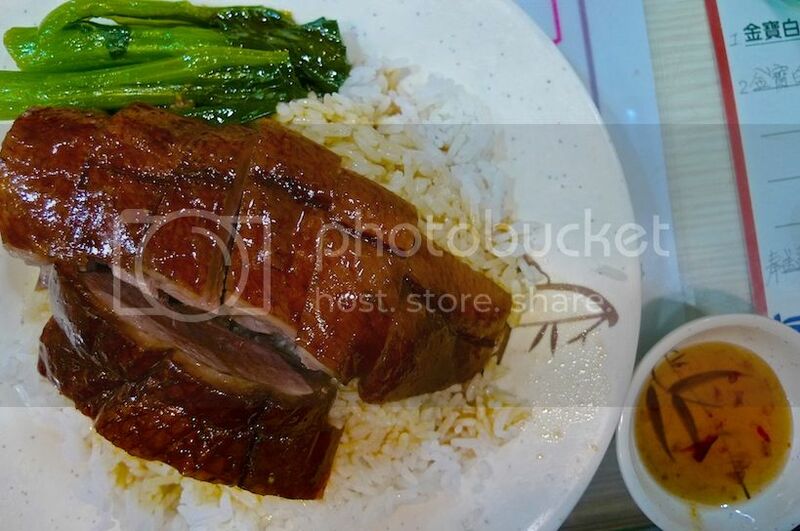 For more details on the roast goose rice, click HERE. 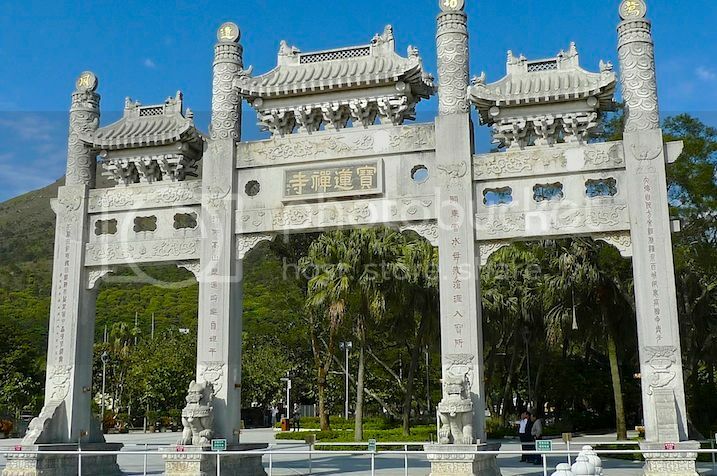 If you are searching for vegetarian food in Hong Kong, look no further than the Deluxe Vegetarian Meal at Po Lin Monastery in Ngong Ping, Lantau Island! After climbing the steps to reach Big Buddha, you will surely get hungry and will appreciate the vegetarian meal at this monastery. 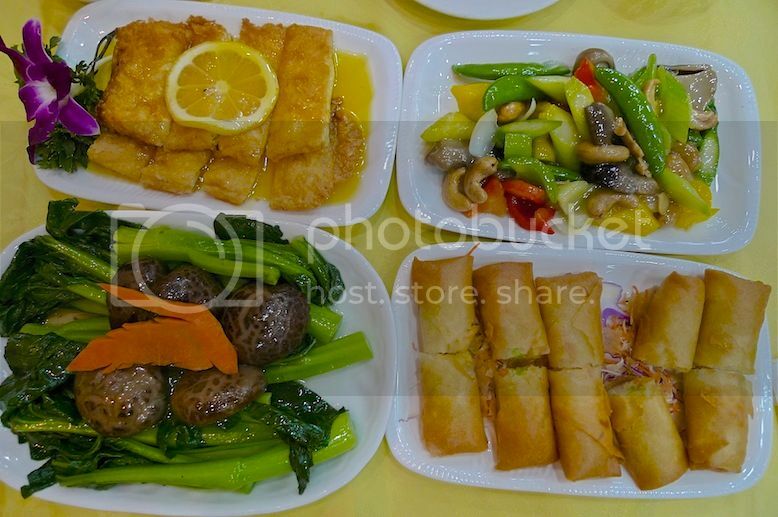 Check out the awesome vegetarian lunch I had at Po Lin Monastery HERE. Besides the food mentioned in this post, I also ate some street food like stinky tofu, pancakes and fried food on skewers but they did not really stand out for me. 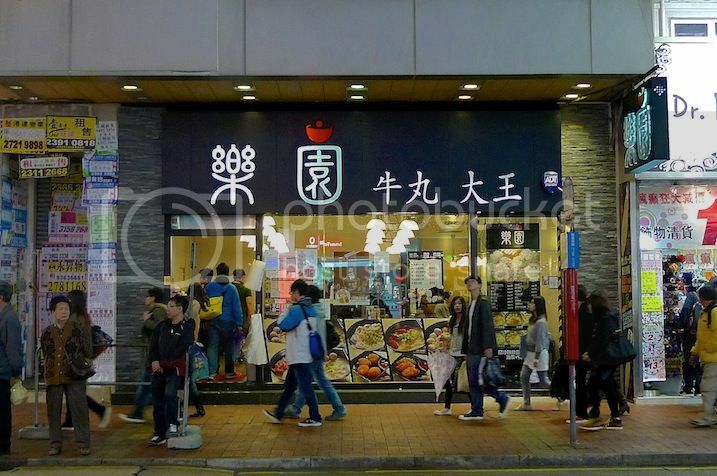 Of course, there are many more food and restaurants in Hong Kong that I have yet to try, so I hope I will be able to try them the next time I visit Hong Kong! Awesome Vegetarian Lunch At Po Lin Monastery!